This is an adventurous trip. It is very fun, but it is definitely a trip where you are exposed to the elements. Paddlers should be comfortable spending most of the day actively paddling in a kayak and have experience with wilderness camping. This is the longest and most challenging trip on offer from Liquid Adventures. Paddlers should have some experience in a kayak and be comfortable and familiar with back country camping. 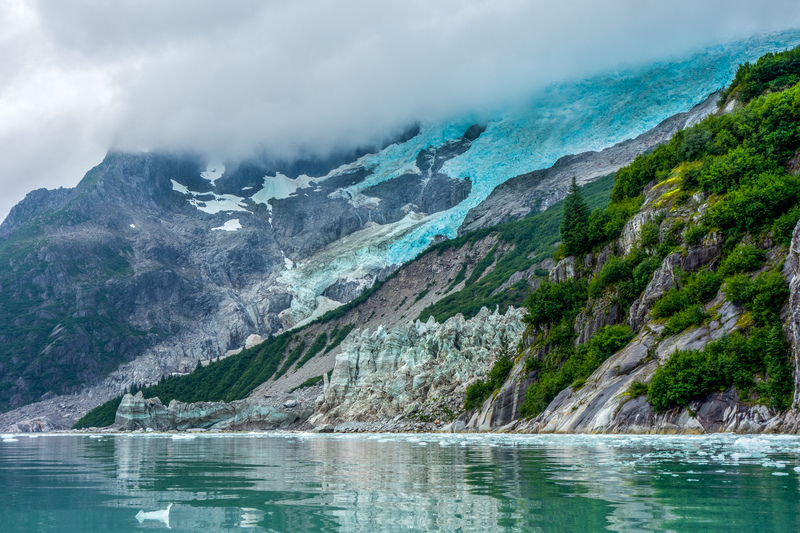 On this expedition, we will spend 7 days fully immersed in the spectacular beauty of the Kenai Fjords National Park as we explore the pristine beaches, rugged coastline, ancient glaciers, and curious wildlife. 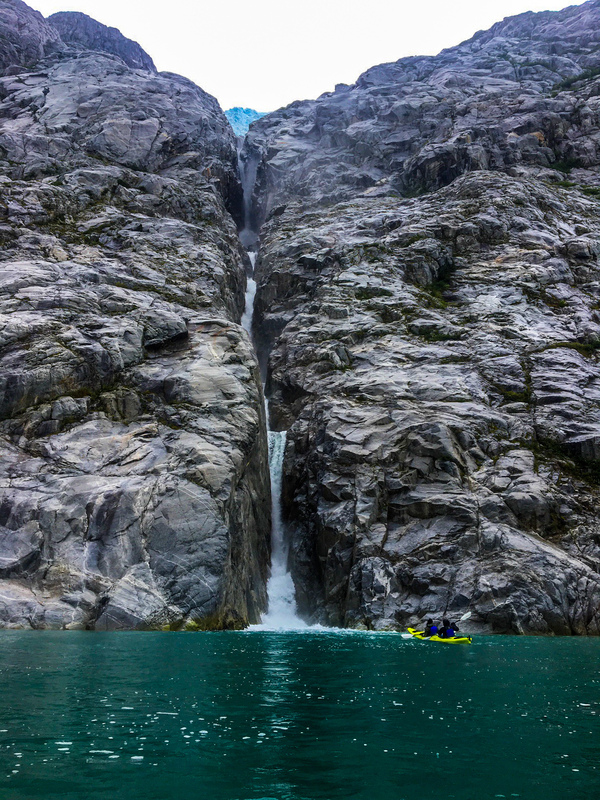 What sets this trip apart from our other offerings is that there is no specific destination planned, allowing us to go where the paddling is best at the time of the trip. Our itinerary can change depending on wildlife sightings, weather, sea state, and the goals of the group. 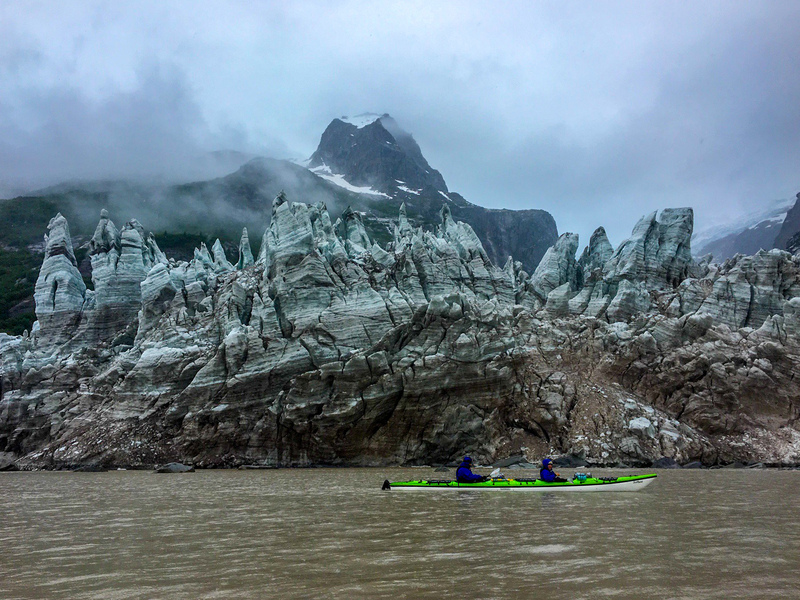 Also, because there is an assumption of prior paddling experience, this trip can typically cover more ground each day than our other offerings. 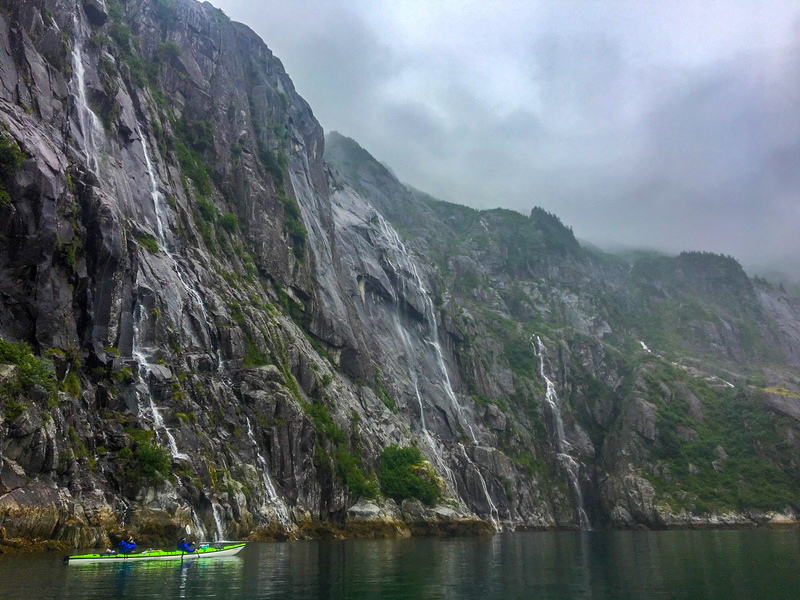 With this trip’s extended duration, your experienced guide will lead you to places few others paddle, as well as to the better known (for good reason!) features. 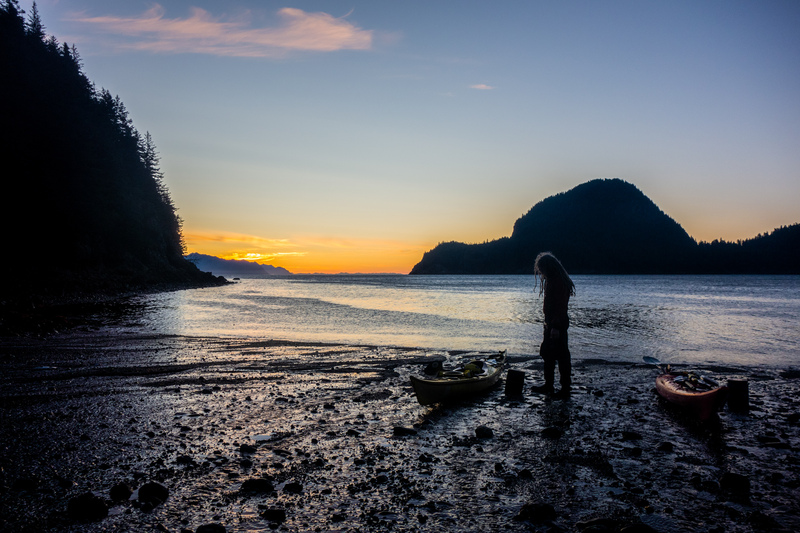 Included in Price: Kayaking Equipment, Tents, Meals, Water Taxi Transfers, Guide Services, Permits and Park User Fees. Taxes and gratuity are additional. (For savvy travelers looking for a more affordable multi-day trip, we also offer a guided rental option, where you provide and prepare your own meals. Please contact us for more information and pricing). We also meet the night before for a short pre-trip meeting to make sure clients have everything they need. ​Total trip time is 7 days and 6 nights from start to finish. 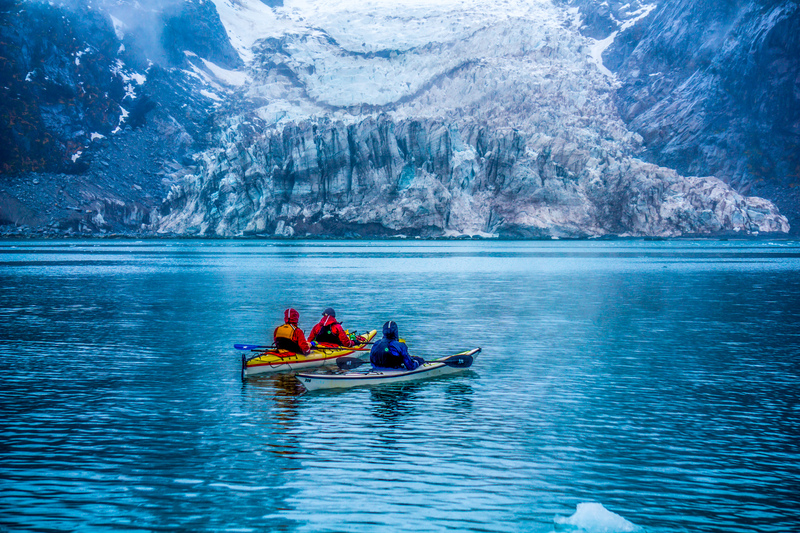 This trip is great for experienced paddlers who want a more immersive experience. 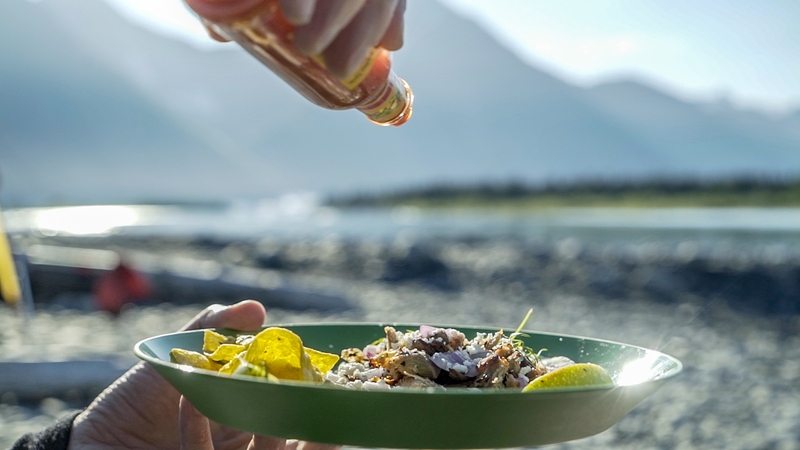 We make the meals and provide the expertise so that you can enjoy the environment around you. We also offer a guided rental option for those who want to provide and prepare their own food. It's important to bring warm and waterproof layers to ensure that your experience is as pleasant as possible. After boarding, it's roughly a three hour ride out to Northwestern. 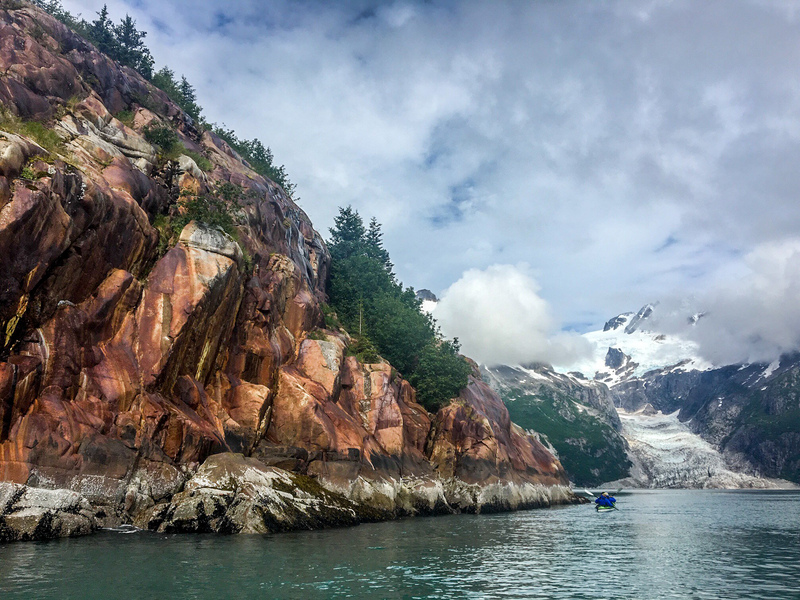 We take our time on the way out, looking constantly for marine life like whales, otters, puffins, porpoises, and much more. The journey out can usually be considered a wildlife tour in and of itself. 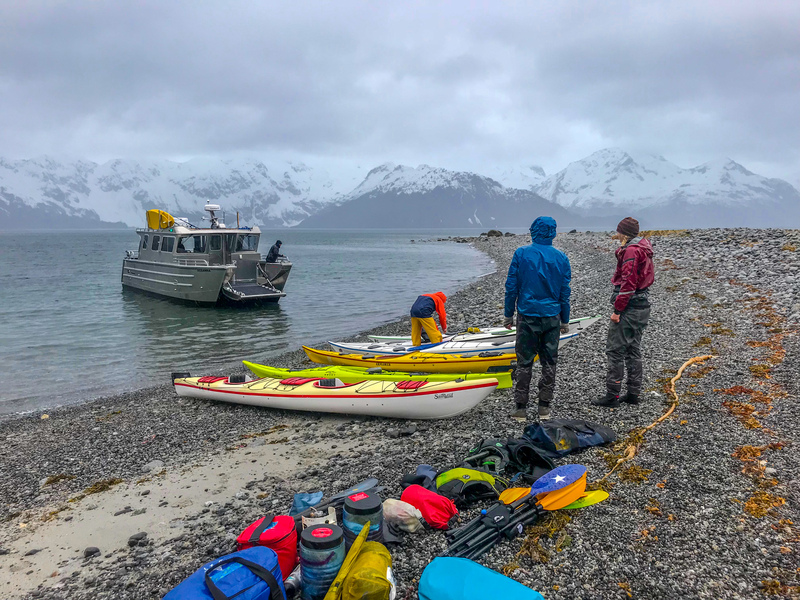 When we get to Northwestern, we unload the kayaks and cast off from the vessel, which will return and meet us at the end of our expedition. This is a small (for a water taxi) vessel that is comfortable and fast, offering a more exclusive experience than some of the larger vessels in service. Ride in a small, well-appointed water taxi out to Northwestern Bay. A maximum of 12 clients are on the boat during a journey out to Northwestern. The ride in the water taxi is roughly 3 to 3.5 hours in each direction. The exact time is highly dependant on weather, and wildlife sightings. Usually, one direction takes longer than the other because we're searching for whales. This is a short film we produced about what we do to get ready for a season. 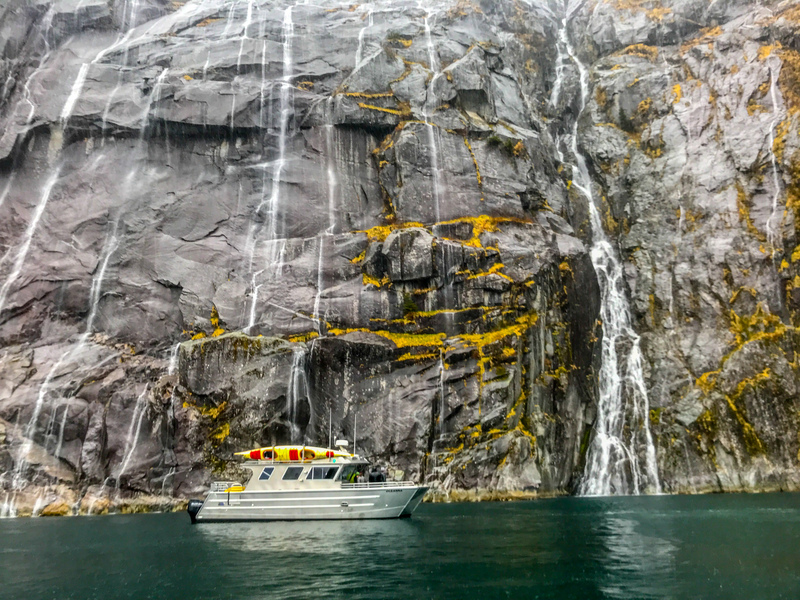 We pride ourselves in having the best-trained guides in Seward, so that you can have the safest, most professional trip possible.